Celebrating the accomplishments of Black Artists in Hollywood; especially in light of the lack of African-American nominations for this year’s 87th Academy Awards. 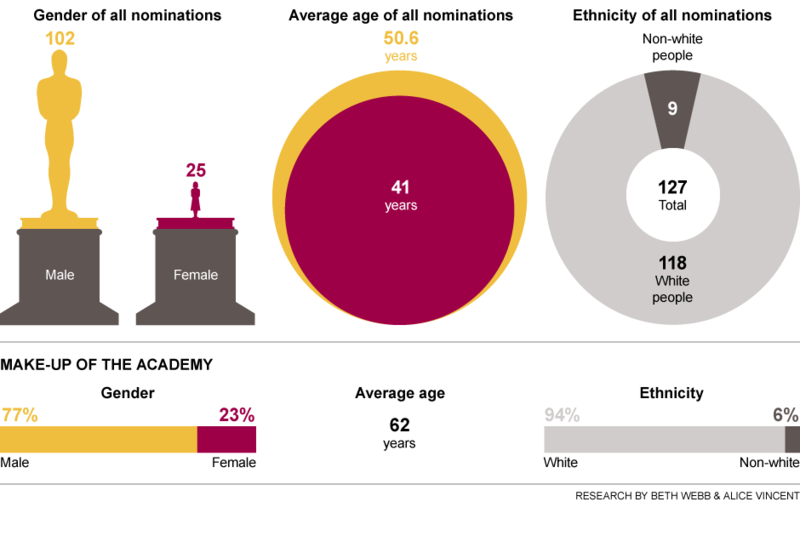 Oscars 2015: No black actors or female screenwriters, directors or cinematographers were nominated. In 1958, Sidney Poiter became the first black actor to be nominated for an Academy Award in the Best Actor category for “The Defiant Ones.” In 1963, he went on to make history and become the first to win the Oscar for Best Actor in “Lillies of the Field.” I saw the film as a kid and although it was quite popular never expected him to take home the statue. However, Hollywood did love him. I believe they saw him as non-threatening due to his mild-mannered characterizations. 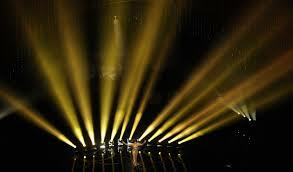 He was quoted as saying he had concerns that he would be seen as a token and never given any substantial roles. Well, his Detective Virgil Tibbs in the film “In the Heat of the Night” sure put that fear to bed. Slapping a white man in racist Mississippi in 1967 was a bold and hand clapping moment in the theater. Poitier was nominated for a Golden Globe for Best Actor and the film won five Academy Awards, including the 1967 award for Best Picture. It took 36 years for another win in the Best Actor category, but finally Denzel Washington was recognized by the Academy for his portrayal of Alonso Harris in “Training Day” making him the second black actor to win the Oscar. Denzel Washington has the most nominations for an African-American Actor: Best Actor (4 nominations) and Best Supporting Actor (2 nominations). 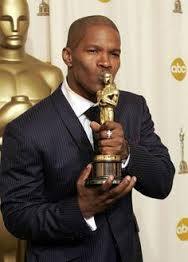 Jamie Foxx was awarded the 2004 Oscar for Best Actor as Ray Charles in the biopic “Ray”. 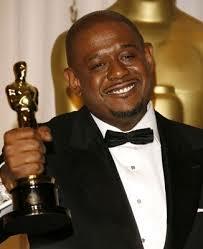 That same year, he was nominated for the Academy Award for Best Supporting Actor for his role in the action film Collateral making him the first African-American actor to receive two acting nominations in the same year. Part two in this series will focus on the achievements of African-American Women in film. This entry was posted in Academy Award, Actors, Film History, Oscars and tagged Best Actor, Best Supporting Actor, Black History Month, Cuba Gooding, Denzel Washington, Jamie Foxx, Louis Gossett, Morgan Freeman, Oscars, Rupert Crosse, Sidney Poiter. Bookmark the permalink.